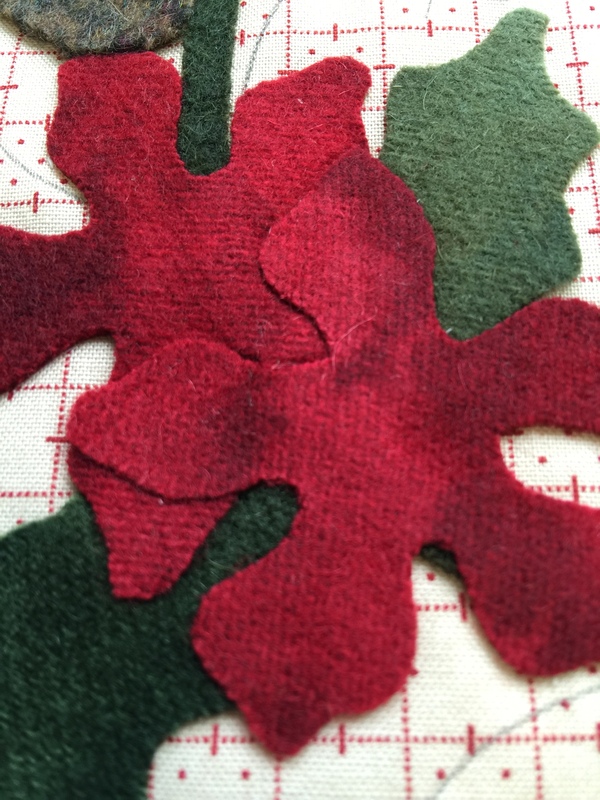 Just want you all to know about a cool blog hop…We are making blocks for a Christmas Quilt! 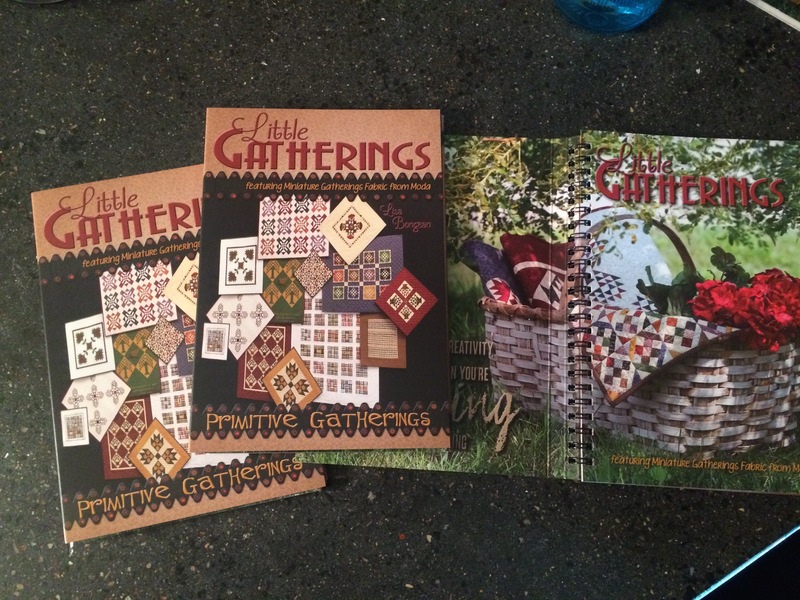 A bunch of great designers will will post a block…collect them all for a great quilt! 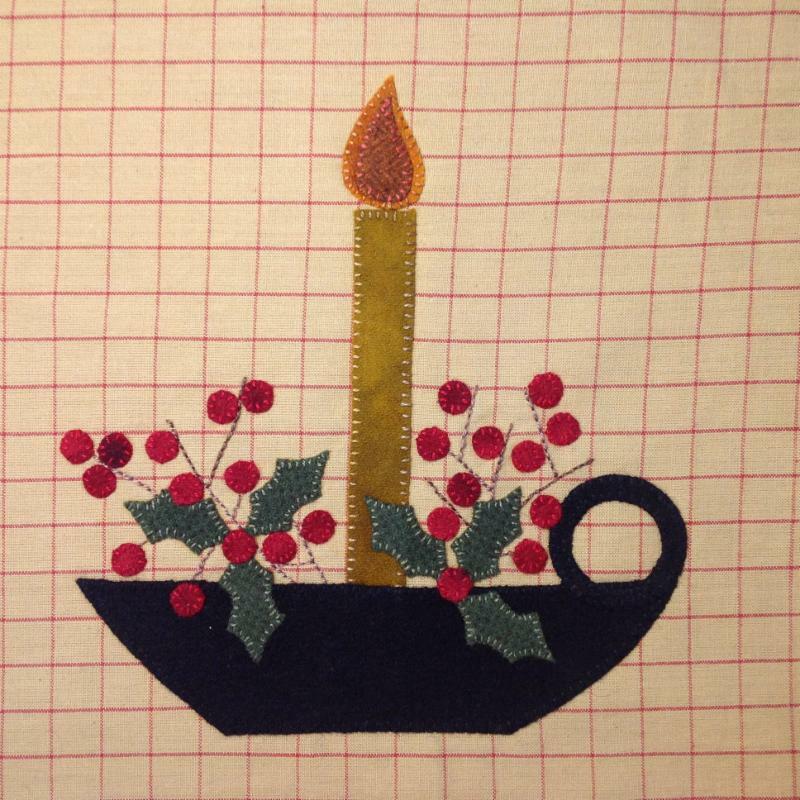 Here is the “Christmas Candle” block: Go to Rhondas Blog (link above) to get the pattern! for $10.95 which includes shipping. Kits include background fabric and wool. Week 4, October 24th – Joyce Weeks, Geoff’s Mom Pattern Co. Here is a sneak peek at my block…Join in the fun!! !